I am a mom of 3 kids, a nurse, and a student. As someone who tried every fad/rapid result diet out there, only to have the weight come back plus some, I knew I needed something different. I was introduced to Jada by a friend and decided to meet up with Justin. After getting my nutrition in check he paired me up with Dan. Dan is AMAZING! He knows how to get the best out of each individual client and push you to be your best! He is always there when you hit a bump in the road, have questions, or feel like giving up. He regularly checks in to ask how you are doing and genuinely cares for you as an individual. I am eating more than ever, lifting more than I dreamed possible, and am losing pound after pound. 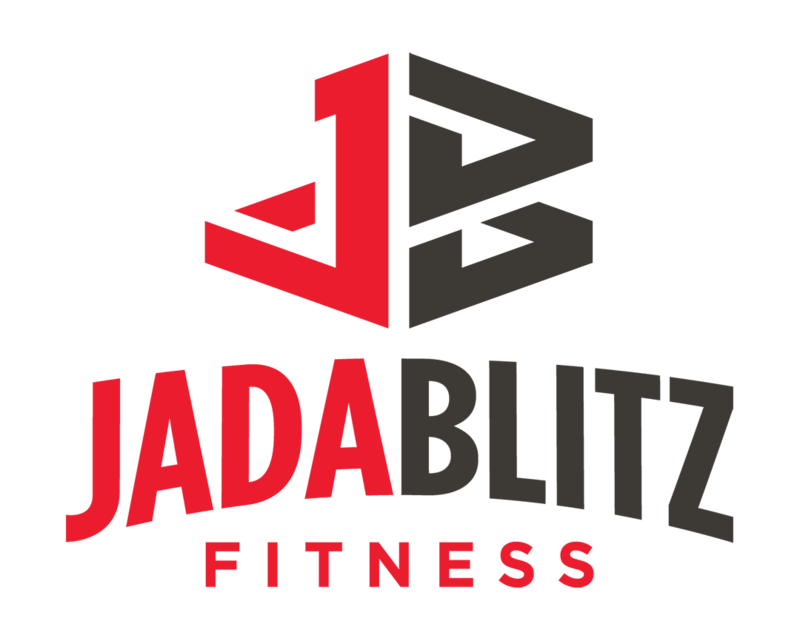 I have found a sustainable lifestyle counting macros and became a part of the Jada Blitz Family.